In the recently released 2018 Manufacturing & Distribution Sales and Technology report, over 500 suppliers who sell B2B were surveyed to understand their sales challenges and technology investments, with a particular focus on B2B eCommerce and mobile technology. In particular, exciting insights related to mobile B2B eCommerce have surfaced. 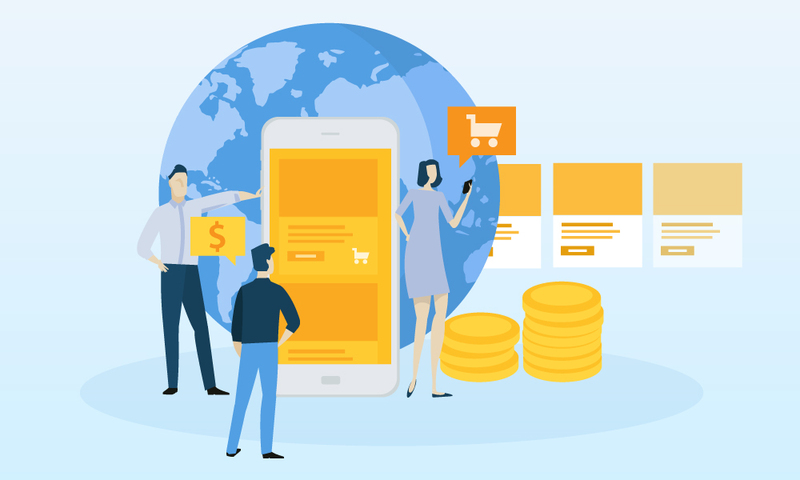 This infographic uncovers buyer expectations and B2B eCommerce preferences in manufacturing and distribution, revealing how mobile ordering has increased in importance in recent years. 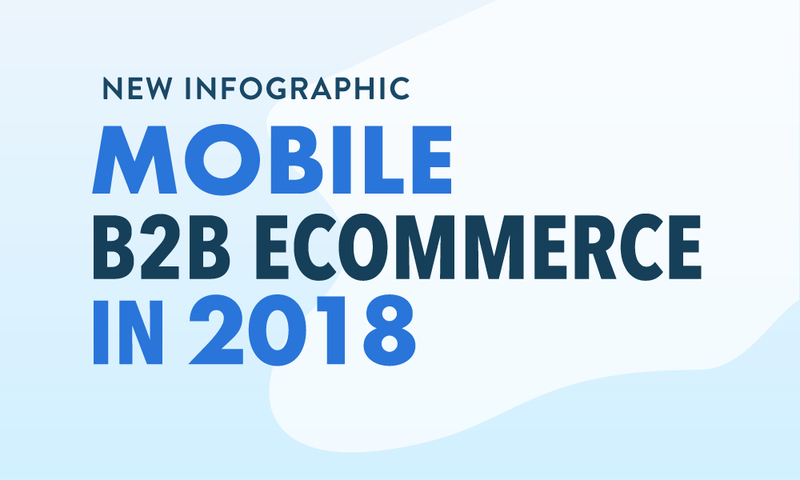 It includes stats on market penetration of B2B mobile ordering, what type of mobile experiences suppliers are offering their buyers, and the impact of mobile apps on B2B eCommerce adoption (spoiler alert - it’s big). That mobile B2B eCommerce ordering has become the new normal in manufacturing and distribution. How a surprising % of manufacturers and distributors aren’t meeting (or don’t even know!) their buyers’ expectations. The type of mobile experience you need to offer if you want the majority of your customers to use your online ordering portal.